The Twelve Whos are ready for their favorite Time Lord…Santa! 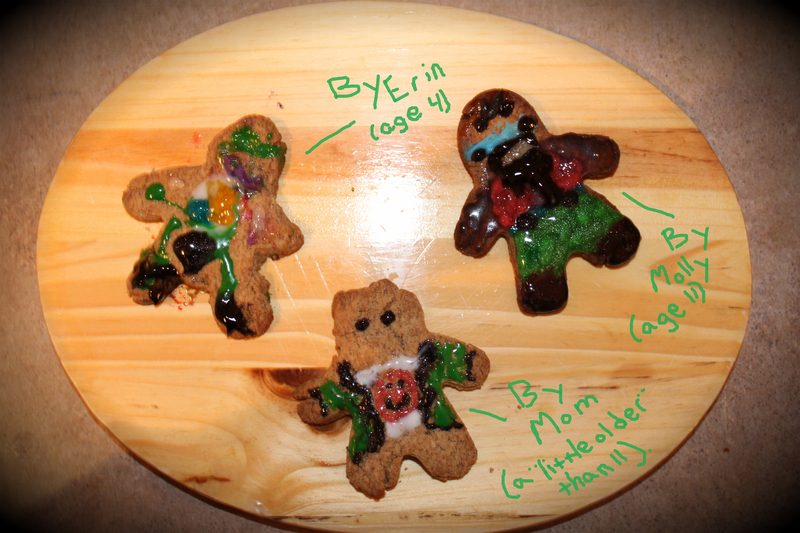 Remember last year’s “Twelve Whos of Christmas” Cookie craft? Well, now there’s actually Twelve “Whos” to work with this year as Eleven (Matt Smith) passes the torch…or screwdriver…to Twelve (Peter Capaldi) on Christmas Day.I’ve updated this fun holiday project via GeekMom.com to include a guessing game for the Twelfth Doctor. You can use the same templates from my original article here or see the updated version here. Still not a Ginger, but a least he can be Gingerbread. Three Twelfth Doctors…three ideas. How do you think he’ll look? Family Artist Projects 2016: Who Is Kenny Howard?